This entry is part 9 of 38 in the series Praise Ye The Lord. Father in Heaven, Thank you for being a loving and gracious God. 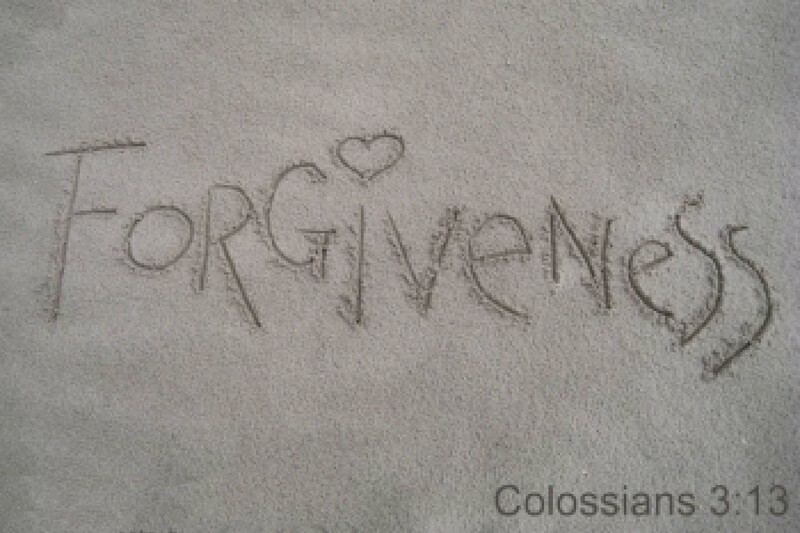 Thank you for offering forgiveness and the gift of new life in Christ. Thank you for your perfect and infinite love—nothing can separate us from your love. Help us submit to you LORD, as a humble servants, under the mighty hand of God. Thank you for Jesus who shines His light on our face. O LORD, we cannot shine any light on my our accord. Shine your love on us. Rid the darkness of this world. 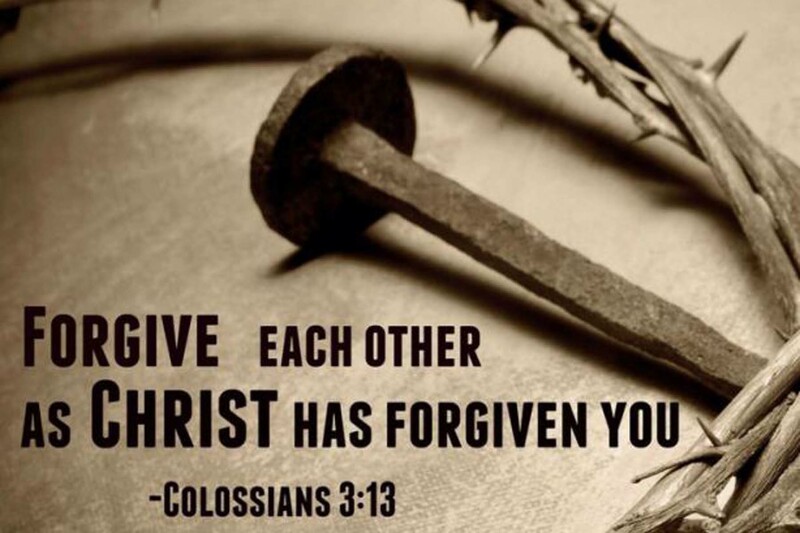 Through love of Christ, lead us to forgive others, as you forgave us. Your will, not our, be done—forever and always. In Jesus' name. Amen. God is good, ImaJesusFreak, Multifavs and 1 other person like this. Beautiful reminder of Gods compassionate forgiveness. God bless you. God bless you, Rose. Our God is an Awesome God. He reigns in Heaven watching us, knowing us, searching our hearts. All praise, honor, and glory to our Heavenly Father. brinny and Bluerose31 like this. Precious and profound. Thank you for the exhortation and encouragement to trust God to enable us, through His inexplicable grace, to forgive, and thus to enable His Light to shine through us. Your encouragement is almost "beaming", brother. God bless you. All glory to God. God can bring us to weep with joy through both our despair and joy. Thank you LORD for all things You bring us.